I think when you become a parent, even though you need a lot of energy to keep up with your kids, there seems to be a distinct lack of it, I always feel like I am running on empty somehow. 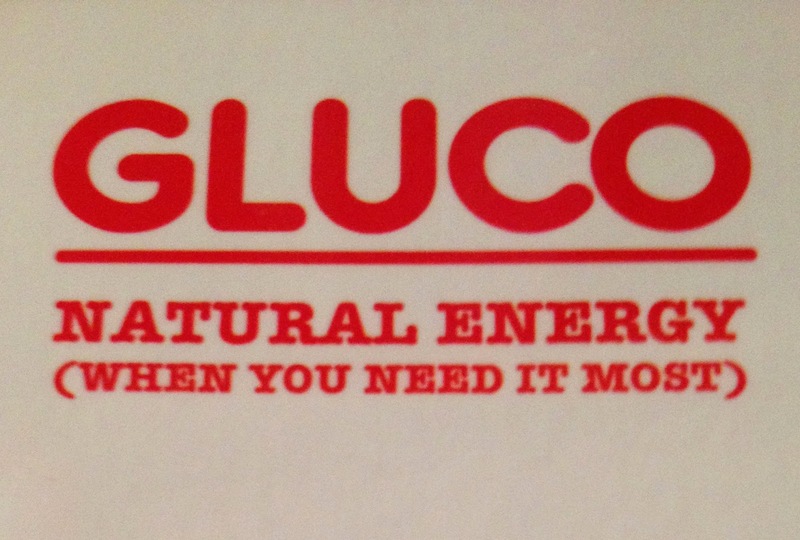 I was recently sent a couple of products from Gluco to review. Gluco is a company that want to provide a natural, fast acting glucose that will provide your body with that much needed boost to keep on moving!! Gluco have a great range of tablets and a handy juice. The tabs are available in a variety of fruity flavours. I was asked to review a pack of their Gluctabs and one of their Glucojuices. I opted for the juicy raspeberry tabs and I was also sent the very berry juice. I think the first thing to note is that these are free from anything artificial, sodium and caffeine, no nasty stuff to be seen of tasted and they are suitable for both vegetarians and vegans too. I had the Glucotabs in juicy raspeberry to try but they are also available in tangy orange, zest lemon & lime and blueberry burst. Each tablet contains 4g glucose and the pack comes with 10 tabs inside. Again stored in a handy sized container, they would fit into your bag perfectly. I was a bit worried about the size of each tab, quite big in my opinion but again extremely tasty, I did find them slightly chalky when chewing them but they didn't leave any nasty tastes of textures in my mouth once I had swallowed them. Not quite as effective as the juice but still made me feel more awake. A pack of 10 tabs costs a small 89p, a very reasonable price. Overall I was impressed with both products. Available at online or at Morrisons, Boots, Asda, Superdrug or Sainsburys, defnitely worth checking out if you are in need of something to fight off fatigue!!! These sound like handy products to know about! I think the tablets would have been good for me to keep in the car when i was doing a long commute! loving the sound of these, but would be interested to find out how much sugar/calories were in them!